Amazon's Choice for "spirit island"
Makes Your Es Das Letzte Level to Besiegen? The mind is an experiment, a journey - the ingenious team experience, you have to do! - Makes Your Es Das Letzte Level to Besiegen? - The mind is an experiment, a journey - the ingenious team experience, you have to do! 5.0 out of 5 starsI'm speechless... incredible! Fun times ahead with this one as you and your group try to place cards in sequential order without saying a word. Use your body and face in any way possible to convey the value of your card, an absolute laugh to play and it is so simple that anyone can learn in seconds. 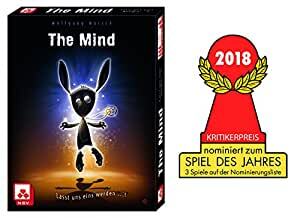 The rules for this are in German but a Google ("The Mind BGG Rules") with get you an English version. 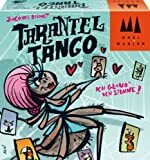 There are only numbers and pictures on the cards, so there are zero issues with this being in German so don't let that put you off. 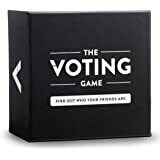 This works great as a party or filler game and has just been nominated for game of the year. 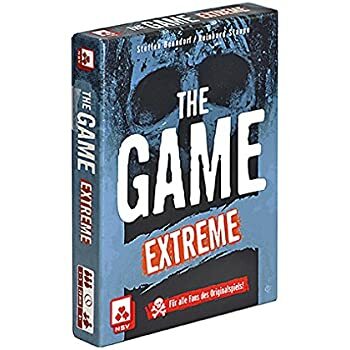 I highly recommend it, also 'The Game' has a similar vibe for two players, this is best for 3-4. 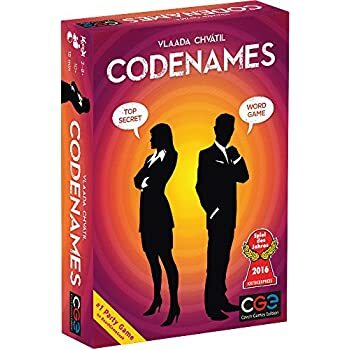 Different, good fun, easy to play. Collaborate as a team rather than beating each other. Important note - the instructions in my copy were in German. You can find the English-language version online. 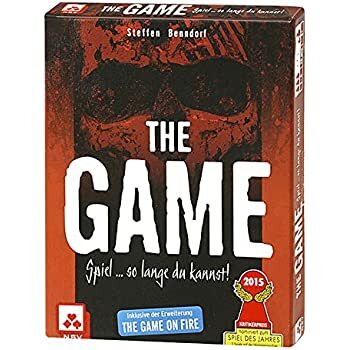 So I bought this game as it got a nomination in Spiel Des Jahres. The concept is simple lay the cards in number order from 1 - 99. First hand one card each, then 2 etc. You have 3 lives to start and get extra lives in the game and loose a life if someone plays their number out of order. We played it as a family youngest 7 oldest 79, (4 groups). As the concept is simple there is no "explaining the rules" and the discussions and decision of when to play your cards are very amusing, especially when it all goes wrong which it always does. We never completed the 4 group challenge (8 cards each) the best we achieved was about 4 cards. 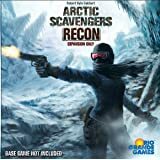 Great game and very compact. 5.0 out of 5 starsA great experience! 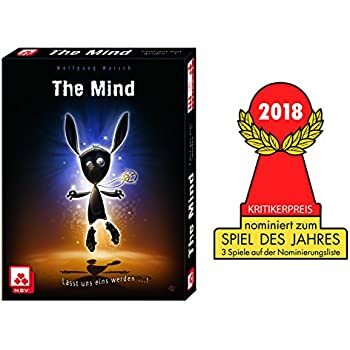 I was very keen on buying this game firstly because it was reviewed highly on Dice tower for being one of the top games of 2018, and also because it obtained a Spiel des Jahres nomination. 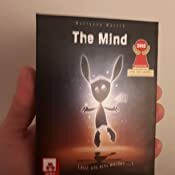 The Mind is one of the very few cards games that has a cooperative spin on it. 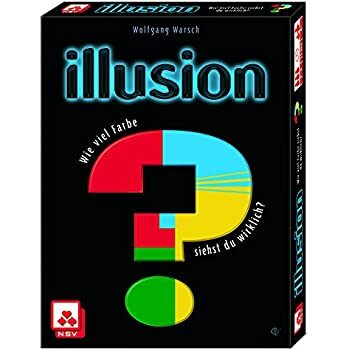 The game is simple to pick up, each person has a number of cards in hand kept secret from other team players with different numbers on each, cards range from 1 to 100. You have to work as a team to put your cards down in increasing order and in the right order. The only thing is you cannot speak to any other player or give any hints what so ever, so you have to try and work out when to play, you will find yourself looking deeply into the other players eyes, sometimes judging peoples body language whilst trying not to laugh hysterically. 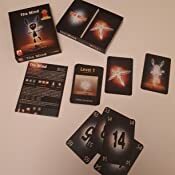 The game has a level system where you start with one card each and then once you complete that you get two cards and so on up through the levels. If you ever make any mistakes you will lose a life unless you use a throwing star that acts like a life saver. Once you lose all your lives then the game ends so you have to be careful. The game can be played for up to 4 players and there are goals of which level you need to reach to win depending on how many players there are. Some levels you complete will reward you with lives and more throwing stars. I played this with people aged between 26 and 84 and we all had a blast playing it. 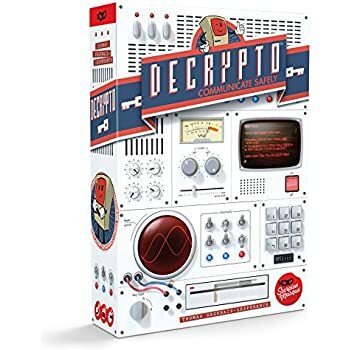 It worked well with 2 - 3 players but I have not tried it with 4 players yet but looking forward to trying that. I think that this will also appeal to children as well as it’s a straight forward fun game to keep them focused. I would say the game style is definitely an experience as I have not come across anything like this before and each level you complete there is the feeling of reward amongst players. The game offers high re-playability as no game will be the same. If you find you master all 12 levels then the game also offers you an additional challenge. I have included a photo of the cards and of the box so you can see it clearly fits in my hand which makes it ideal to be packed away on holiday or could even fit into some peoples pockets! 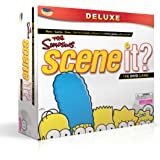 I would suggest this would be a good warm up game if you are hosting a game night. The price I thought was fair for what you get and the experience the game gives you. The quality of the cards are pretty good and they should last well if you look after them. Would I recommend this being in your collection? Yes I would. Just an update, I believe that the English version is now available on Amazon. 5.0 out of 5 starsAbsolutely great cheap co-op game. I bought this because I've previously had a lot of fun playing Hanabi and this seemed like a similarly cheap co-op card game. I was skeptical that it would be possible to complete at first (the challenge of playing cards in order without any communication sounds nearly impossible), but we've had a lot of success when playing it and it's really very satisfying when you get into the right rhythm and have a huge streak of correctly played cards and there's a lot of tension when everyone is waiting to see who will be the first to break a long pause without any cards being played. It's also really nice how easy this game is to pick up and how quick it is to play. It's great for people who might be intimidated by more complex games. 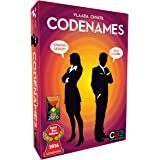 I took a chance on this one as it falls under the cooperative game category which I have always found somewhat tedious. This game by contrast was pretty entertaining, even with just two of us. Took a bit of getting used to the idea of zero communication, but we played several rounds. Only got to level 5 but we will try again. Recommended. 5.0 out of 5 starsSounds simple, but great fun! A brilliantly simple little game that you can take almost anywhere. The premise is so simple you'll wonder how no one thought of it sooner. Tremendous fun, and if you enjoyed Hanabi then you'll probably like this too.